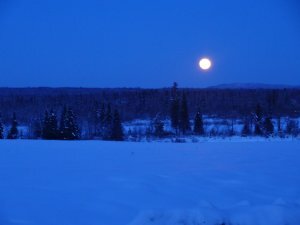 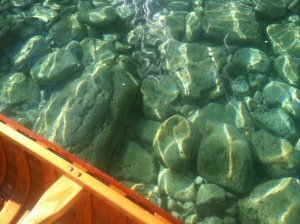 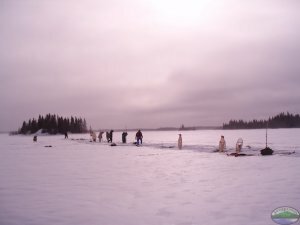 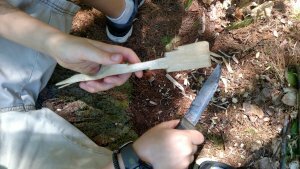 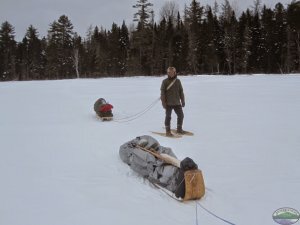 Educational philosophy is at the core of the Jack Mountain Bushcraft Blog. 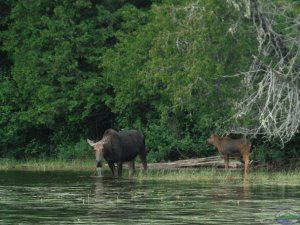 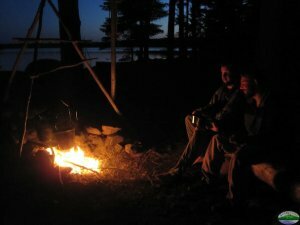 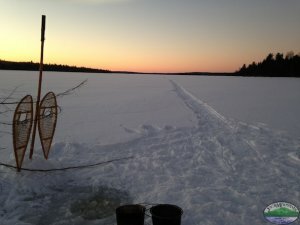 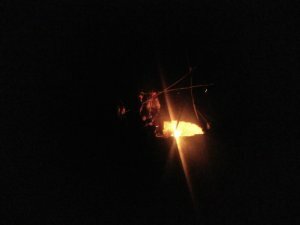 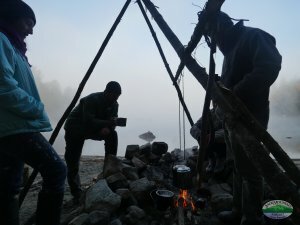 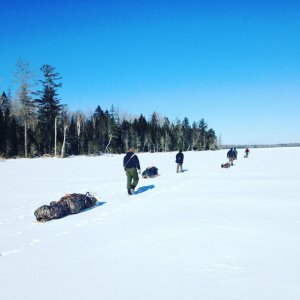 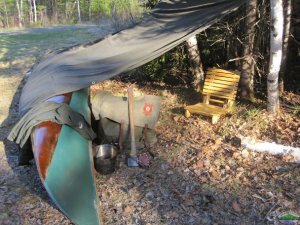 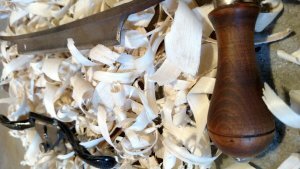 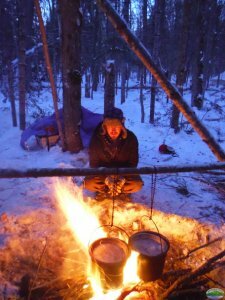 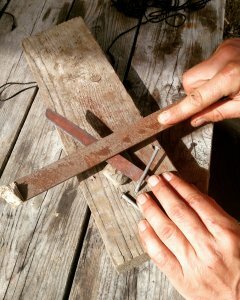 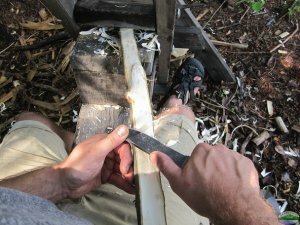 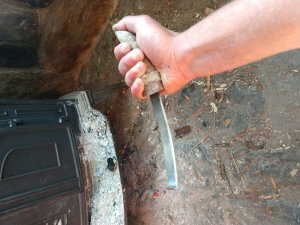 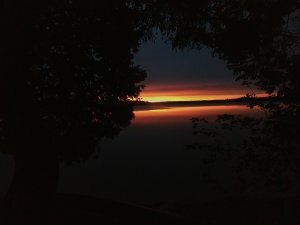 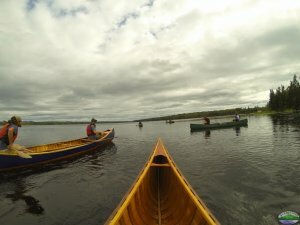 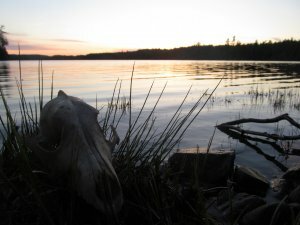 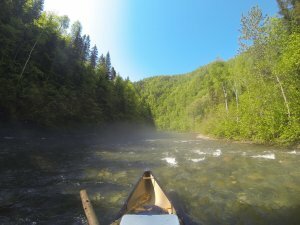 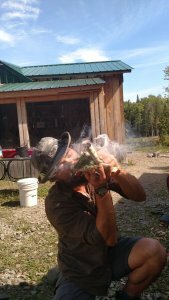 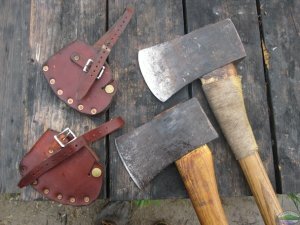 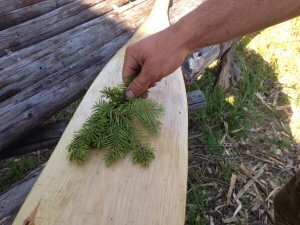 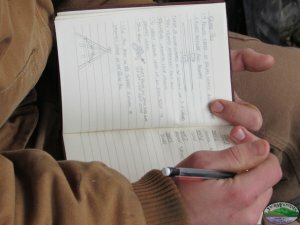 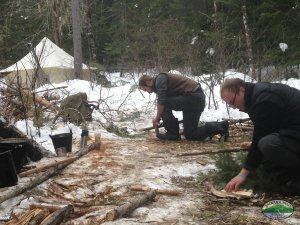 Posts are about teaching and learning bushcraft, as well as the woods life in general. 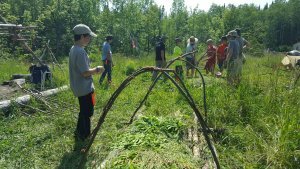 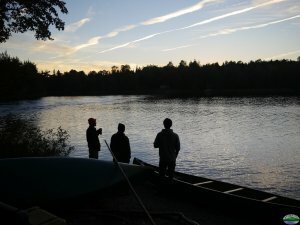 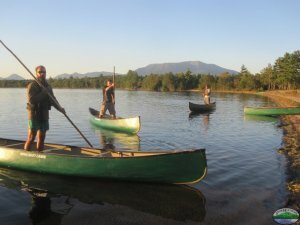 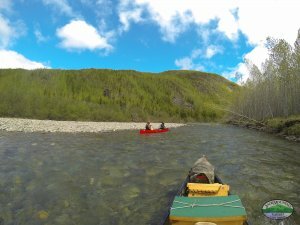 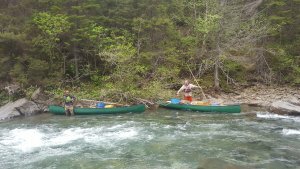 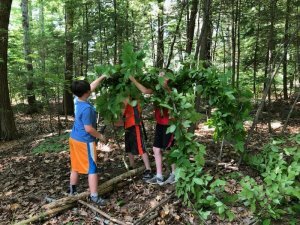 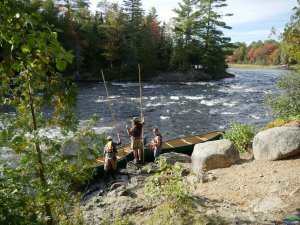 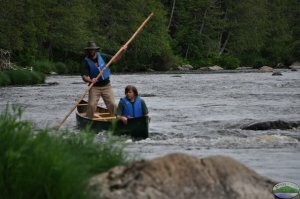 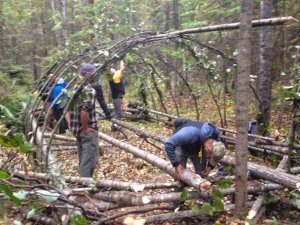 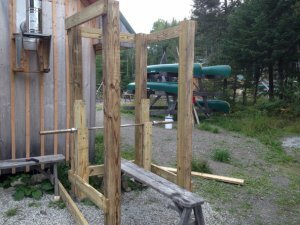 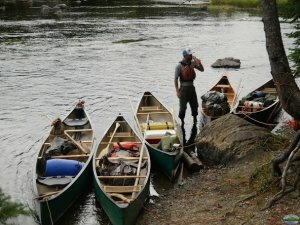 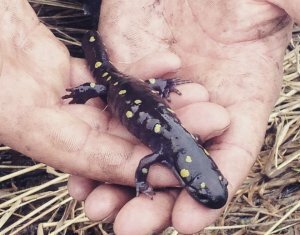 What Sets SOTF’s Bushcraft And Outdoor Immersion Programs Apart.